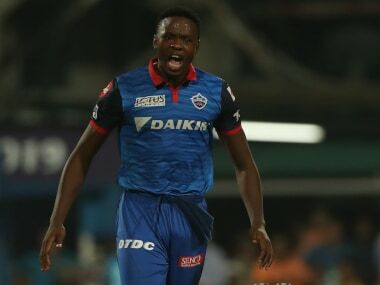 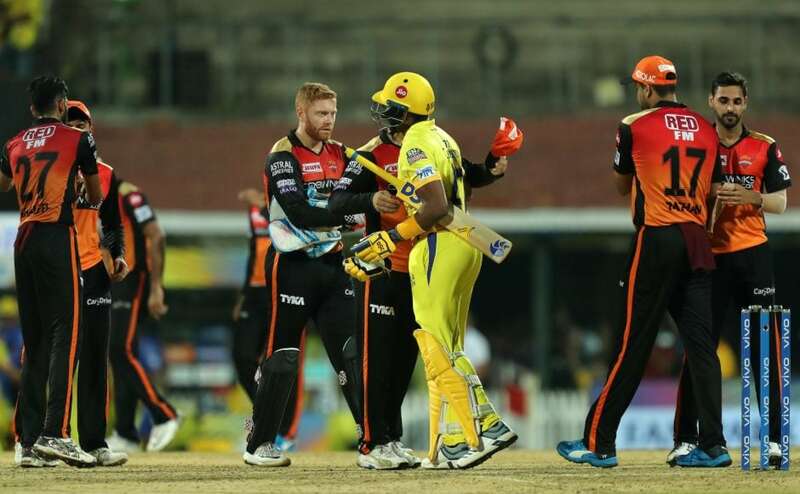 Kolkata: Andre Russell has showed signs of weakness against the turning ball, feels Kuldeep Yadav, insisting he has enough tricks up his sleeves to outwit the big-hitting West Indian in the World Cup. 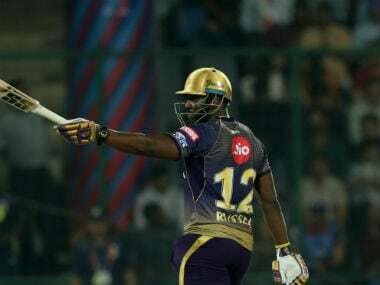 Russell has been a picture of consistency for Kolkata Knight Riders (KKR), amassing 257 runs from just 121 balls with a stunning ball striking rate of 212.39 in this Indian Premier League (IPL). 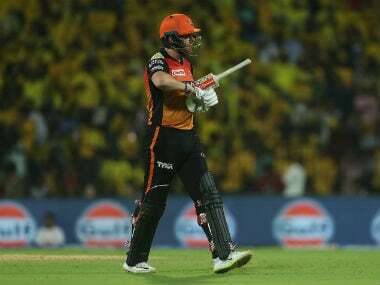 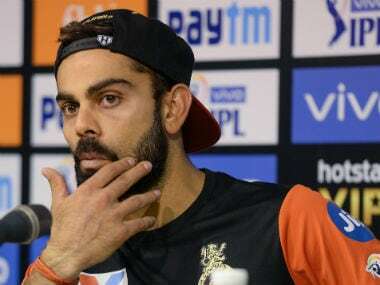 However, his KKR teammate Kuldeep said he has found a chink in Russell's armour which he will look to exploit during the 30 May-14 July showpiece event. 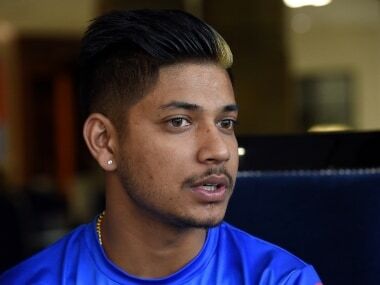 The World Cup is immediately after the IPL and late night matches and a hectic schedule is taking a toll on players, but Kuldeep said they're smart enough to handle themselves.